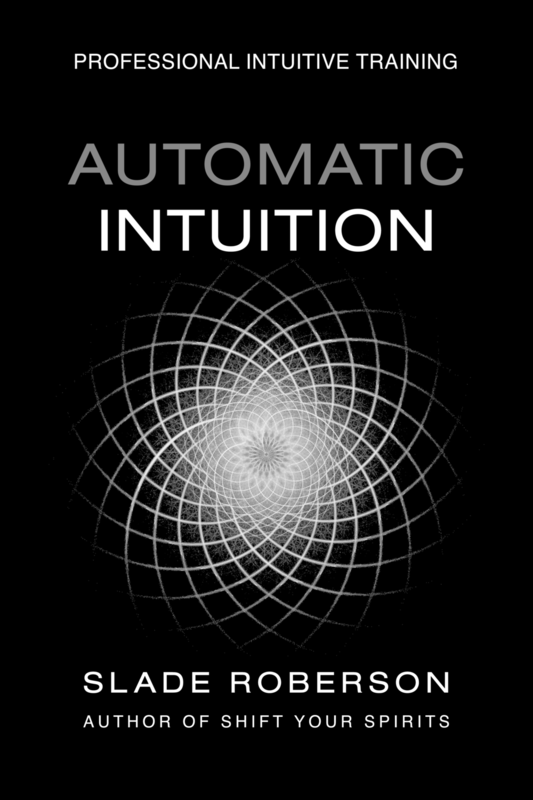 "My Automatic Intuition Professional package is hurtling its way toward me... It should be here today, I'm very excited! "In the meantime, I wanted to email you with a question. "In the past week since I applied, while I've been eagerly anticipating starting our work together, some crazy stuff has started happening in my world. I have been having the most intense, frequent bouts of déja vu; I've been seeing movements out of the corner of my eye; and all kinds of sparkles have been appearing in my field of vision. I've always had this stuff happening to me to some extent, but it feels like it's really "stepping up," and I can't help but think my spirit is getting primed for some serious tuning in when we start working together. "Do you have any thoughts on this? Am I right about the reason I may be experiencing this?" I have definitely observed this phenomenon in the lives of those I work with, as well as my own. The experience certainly varies; it's unique to each of us. I believe the actions you take, when you follow through on your application for the course and the acceptance email you receive, create parallel effects on Another Level, where you have "placed an order" with the Universe, setting the intentions to increase your abilities, open to new experiences, and move into new lanes along your Path. I am, in effect, a kind of co-pilot. The experience of the Automatic Intuition Professional course is your vehicle. The Attunement you receive, your access to the Akashic Records, and the direction in which your Guides begin to steer you... It's fascinating for me to discover with you how those intentions show up, what forms they take, and just how surprisingly transformational they can be. It's "bigger than the class." The course and our collaboration is a touchstone for something you are manifesting. In a timeless place, it's always been there, waiting to be activated, like a program installed on your computer that you've just opened up to run. Even in that brief interim, as you wait for the course materials to physically arrive, you experience these "get to the know the program" screens, and pop-up windows, and Stuff winking into your awareness. Don't strain too hard to understand what each feeling, sight, sound, and synchronicity means. It's kind of like the source code behind the programming. You can look at the source code and not necessarily be able to read it -- that is independent of your ability to use the program. Observe the little increases in psychic phenomena like clouds scudding by before a rain shower, or the first fireflies in your backyard at twilight, or your favorite songs popping up on shuffle in a perfect playlist. The Universe winks at you when you take this kind of step. We will soon find out how this all comes together.